When it comes to establishing harmonious relations between humans and wildlife, effective communications are important. 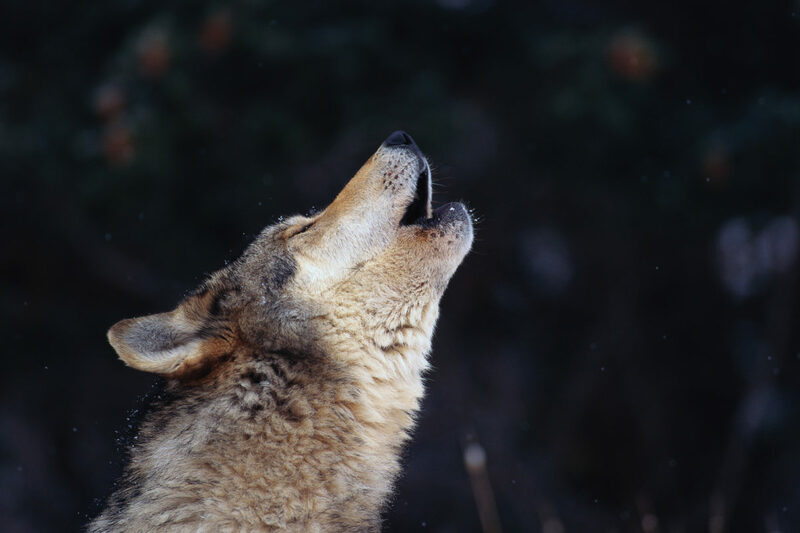 Wolves are an infinite source of stories, each of which we can use to promote in order te incense public acceptance. Rewilding Europe regularly organises webinars for ERN members to discuss rewilding-related topics and share knowledge and experience. The network’s 21st webinar took place on April 1. 15 participants from 10 countries participated in the webinar. 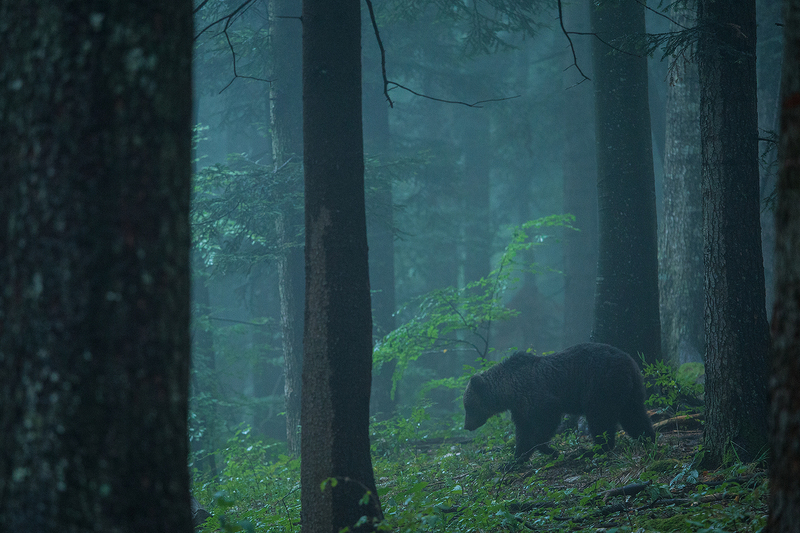 Against the backdrop of Europe’s ongoing carnivore comeback, effective communications are particularly important when it comes to establishing harmonious relations between humans and wildlife. This not only means preempting and mitigating human-wildlife conflict, but promoting positive interactions that can really help to strengthen people’s connection with wild nature that surrounds them. The ERN has recently welcomed two new members whose work involves the improvement of human-carnivore relations – the Return of the Wolf project from Italy, and the Living on the Edge project from Austria. The webinar’s first presentation was made by Francesco Romito, Return of the Wolf’s communications manager and vice president, who discussed the power of effective communications. The Italian also stresses the importance of keeping up with the times and interpreting changes in communications. “Don’t be afraid to dare and experiment with new forms of storytelling,” says Romito. Today rewilding captures hearts and minds with its optimistic, forward-looking perspective and the idea that we can work together with nature, not only for the good of nature itself, but people too. The ultimate goal of rewilding-related communications is to encourage people to really engage with rewilding actions and support them. One presentation was about the Living on the Edge project, which promotes the co-existence of humans, wildlife and wild nature. Powerful photography is a key tool when it comes to such communications. It can educate, explain, captivate and, most importantly, inspire. This is the reason that Rewilding Europe places such importance on the consistent use of high quality imagery in all of its published material. Francesco Romito’s presentation was followed by one from Marc Graf and Christine Sonvilla, founders and coordinators of Living on the Edge. 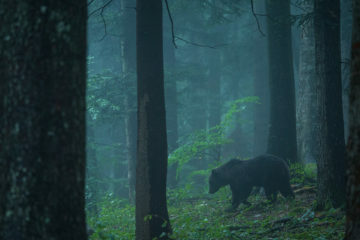 The Austrian initiative released a book in March titled “Coexistence with brown bears in Central Europe”, and has been involved with a wide range of exhibitions, presentations, articles and television productions. Discussing methods for promoting co-existence with large predators in Central Europe, the pair also stressed the importance of captivating imagery. The European Rewilding Network has continued to grow since it was founded in 2013. It now contains 68 rewilding initiatives from 27 European countries (including Rewilding Europe’s eight operational areas). Rewilding Europe extends a warm welcome to rewilding initiatives that are interested in joining the European Rewilding Network.